Other examples of Composer Artisans include: Bill Cunningham, Daniel Day-Lewis and Steven Spielberg, Carole King, Marvin Hamlisch, Nora Ephron, Dr. Seuss, Meryl Streep, Cher, and Bob Dylan. Watch his shows; Larry is surely an INTJ, like I am. So many of the things he does in his show I have done in real life. Charlie is most likely an ENTP. He is fascinated with talking to others and has a very rational approach, not feeling-based at all, even though he has many NFs on his show, which proves my point even more actually. There is simply no way Larry David is an ISFP, sorry. He is *clearly* an NT rational. I think NTP is more likely than NTJ (I would type him INTP Architect – a fitting label seeing as the character he inspired in Seinfeld, George Costanza, always claimed to be an architect), but ISFP is just ridiculous. 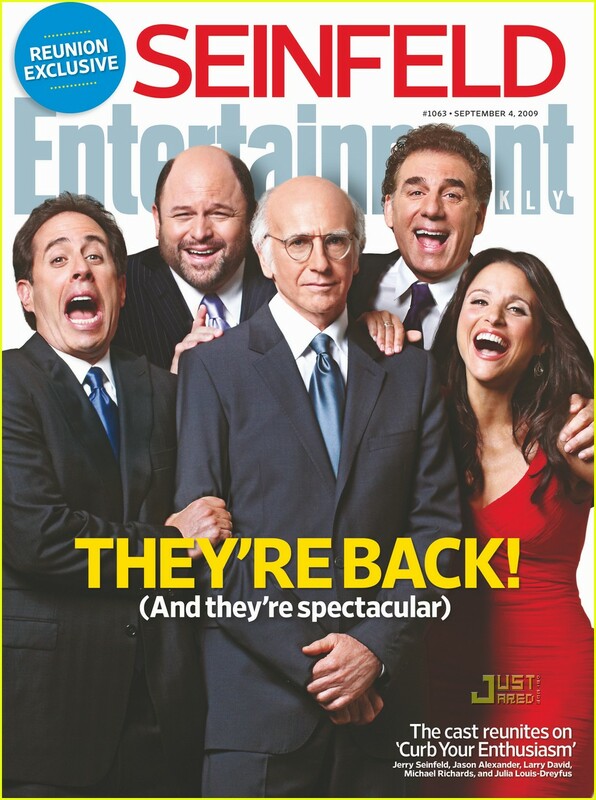 Watch Curb Your Enthusiasm. The man is far, far removed from an SP artisan – he has absolutely no practical or sensory ability whatsoever; he can’t even change a tire and he knows or cares nothing about aesthetics or style. I find it just plain bizarre that you listed a bunch of ISFP Composer traits that do not fit him in the slightest and then said “that’s perfect.” It is far, far, far from perfect. Larry David is eccentric, comes up with all sorts of introspective musings that only make sense to him, and his head is totally in the clouds. And his rigid clinging to (logical) principle, frank insensitivity, difficulty understanding people, and disregard for social convention also makes his NTness clear. If he *was* an Artisan he would be ISTP Crafter, not ISFP Composer, but I strongly disagree with the idea that he is an Artisan at all. He might be not a Myersian ISFP by your criteria, but the best fit is a KTT Composer Artisan (yes, possibly a Crafter Artisan). One of the important distinctions in Keirsey Temperament Theory between the Rationals and Artisans is the Rationals are more introspective (they watch themselves) whereas the Artisans are more observant (they watch the environment). 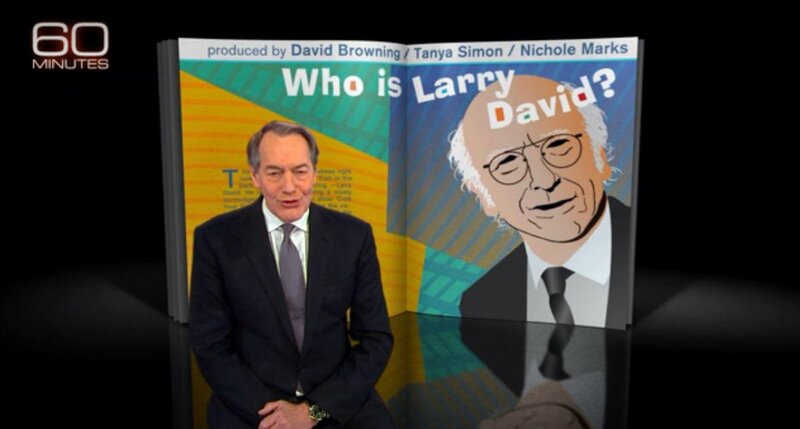 Larry David does not introspect on himself much (whereas Charlie Rose, an Idealist (also introspective) must point things out to Larry about himself). Larry David is not very self-aware — he is very smart about human interactions, but at a gut level. It just feels right to him. He works best spontaneously. Are not INTJs very private people? I suggest that LD knows an awful lot about himself, but no way is he going to reveal that kind of information in an interview. He doesn’t want to appear uncooperative of course so he dummies up. As to Charlie, knowing about others is his job, but he must be an E to want to talk to so very many people all the time.